Peter and his wife Laura have been attending Threshold for several years, and Laura serves as the church administrator. 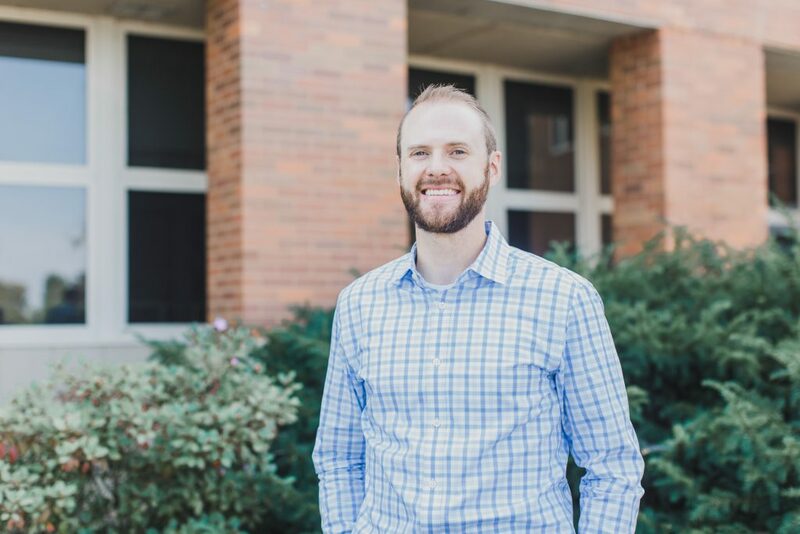 Peter has helped lead a missions team, and together they serve as Life Group leaders. Peter and Laura have three beautiful children. 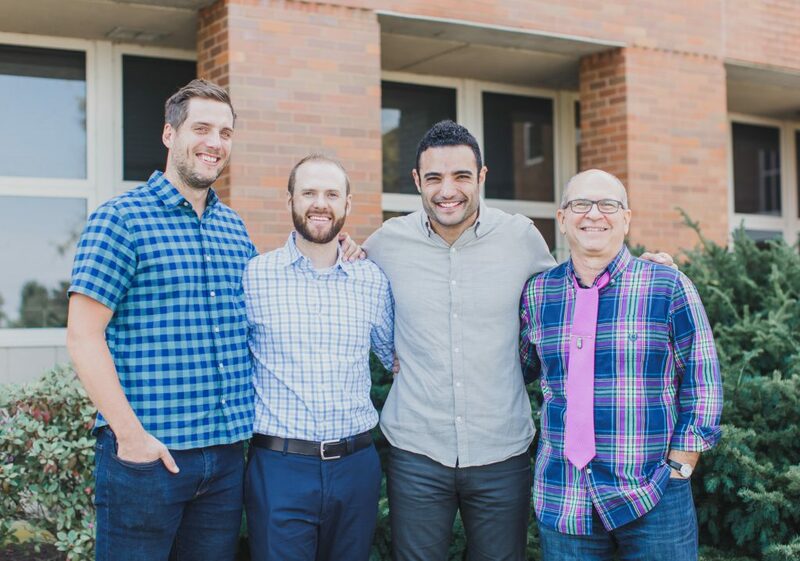 The elders are the leadership team of the church, responsible for its spiritual health, direction, and protection. After a several month discernment process, it became clear that Peter is called by God to serve on this team. 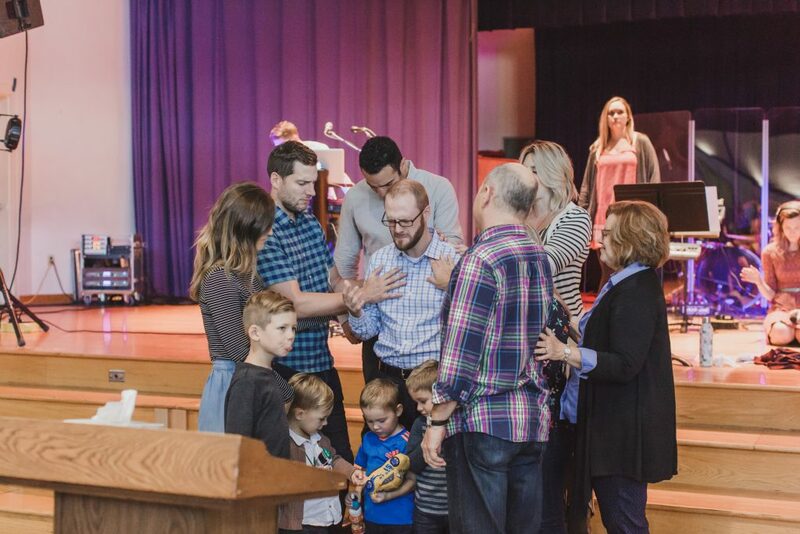 Let’s keep Peter, Laura, and their family in prayer as he transitions onto the elder team! Welcome Peter Andrews to the elder team!